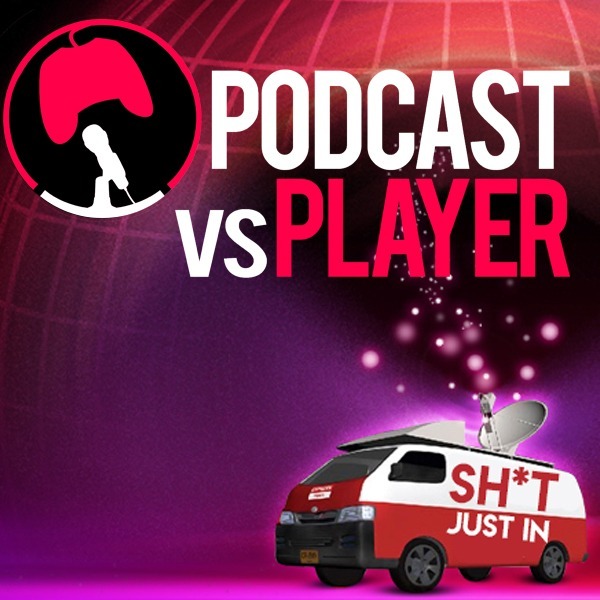 Welcome to Podcast vs Player episode 135, this week: Cal and Dan discuss the outcomes of the Golden Joysticks awards, plus, Pokemon: Let's Go Pikachu! and Fallout 76. This podcast is sponsored by Blubrry, head to https://www.blubrry.com and use promo code PVP to get 1 month absolutely free!